So in my honest opinion, the QR Code’s end results better land me or your target audience in a place or on a page that really offers value and makes all those steps worth their while. 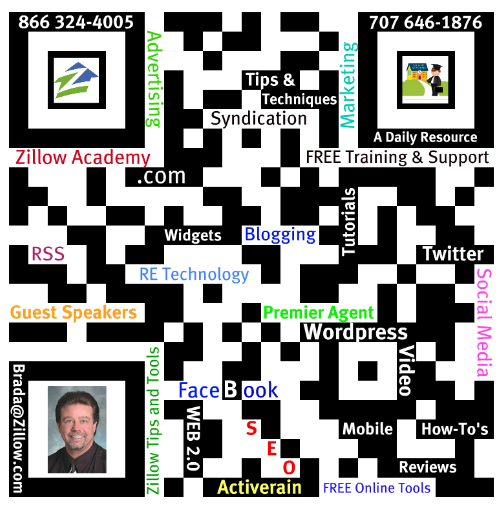 Some great techniques and ideas have been created and established using QR Codes but too often I find that they just end up linking to a site or persons contact info that in most cases isn’t anything spectacular. No free lunch. no instant cash, no options or contests for me to win? Usually not much more than a lot of time and effort spent that could have been achieved or accomplished easier, faster, and more efficiently in other more sensible ways. On top of all this, I think QR Codes are too plain, simple, and ugly. Here’s a video I created to help you customize and spruce up your QR Codes. I used the same techniques shown in this video to create this QR Code. I started to think that if you can give readers a hint or clue as to what they might find when they scan your QR Code, they might be more inclined to go through the process and steps it takes to land where you’re trying to get them to go. This one expires at the end of November so lets see if this actually works? Scanning the above QR Code could land you a FREE $350,000 new home. This is just one way I can see a code like this offering great value and making it worth the end-users time and efforts to scan. 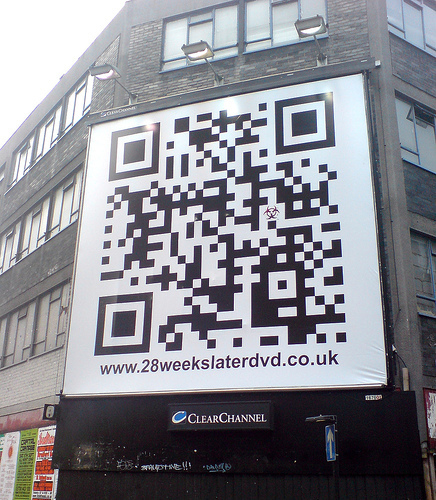 I’ve also seen QR Codes used in books to download and read chapters back to you using an audio file. I’ve seen QR Codes placed in homes strategically on panels and appliances etc. to drive traffic and results back to valuable sought after information and people. So how are you creating and using your QR Codes to offer value, provide amazing information, and deliver customers and prospects excellence? The QR Code is just beginning to find it’s way into the Internet and social media world and it’s the one technology that can help connect the online and offline worlds. It will be an interesting journey to see how and where the QR Code permeates and how it evolves over time?! ?